Quality products and excellent customer service have made us the top choice for Littlefield bathroom remodeling! Littlefield is a vibrant community filled with proud Texans who take great pride in their work and homes. Whether you work on your own land or in an office, we know that you work hard for your money. That’s why we offer affordable bathroom remodeling options that transform your outdated bathroom for a fraction of the cost of a traditional remodel. 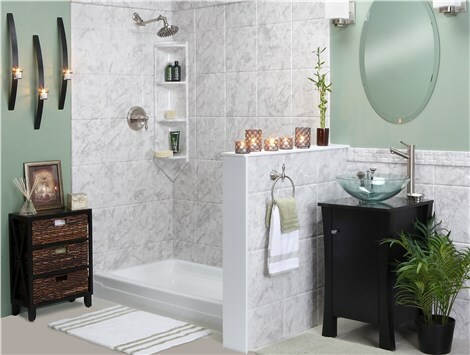 Bath Planet of West Texas is the area’s most trusted bathroom remodeling company. 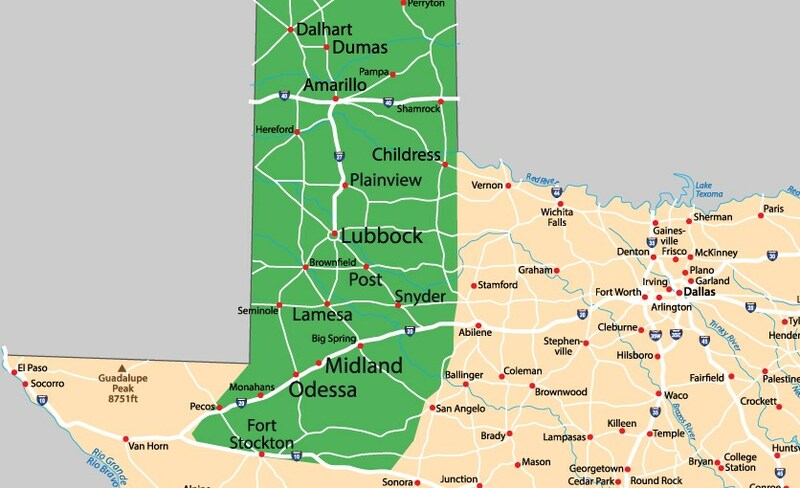 We’ve been helping Littlefield homeowners for more than 30 years—and we can do the same for you. When you need a bath remodel, call the award-winning company with an A+ rating from the BBB: Bath Planet of West Texas! A replacement tub is a reliably fast and affordable bathroom update. We’ll replace your chipped or cracking tub with a beautiful, durable bathtub that will last a lifetime. Our showers come in many styles and colors, so it’s easy to find something that suits your taste. Like our tubs, our new showers are made from quality acrylic. The nonporous surfaces are mold and mildew-resistant, so keeping them clean is a breeze! Tub-to-shower and shower-to-tub bath conversions make your space more accommodating of your family’s needs. Because the conversion is done within your existing bathing area, there is no need to reconfigure the entire room. 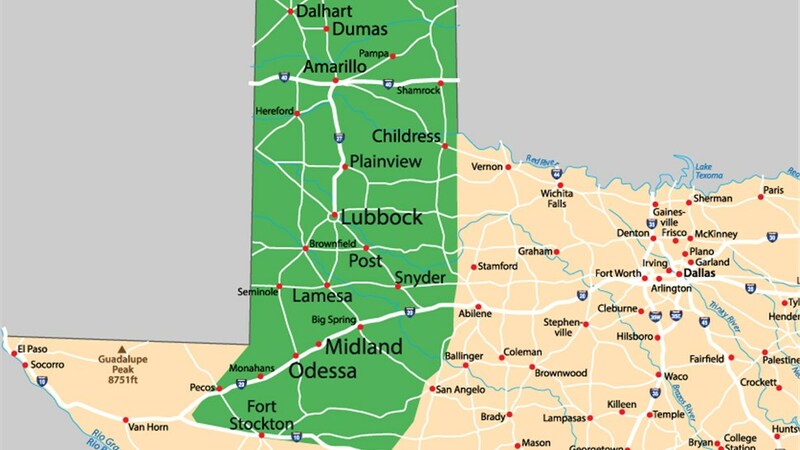 Aging in place is important to Littlefield residents who love their homes and their community. Our walk-in tubs and other accessible options make bath time safe and allow those with limited mobility to preserve their personal independence. Today is a good day to say goodbye to your outdated bath and transform the space into a perfect blend of form and function! Call Bath Planet of West Texas today to speak with one of our bathroom remodel specialists, or fill out our online contact form to receive a free, no-obligation estimate.